Super Hot!!! 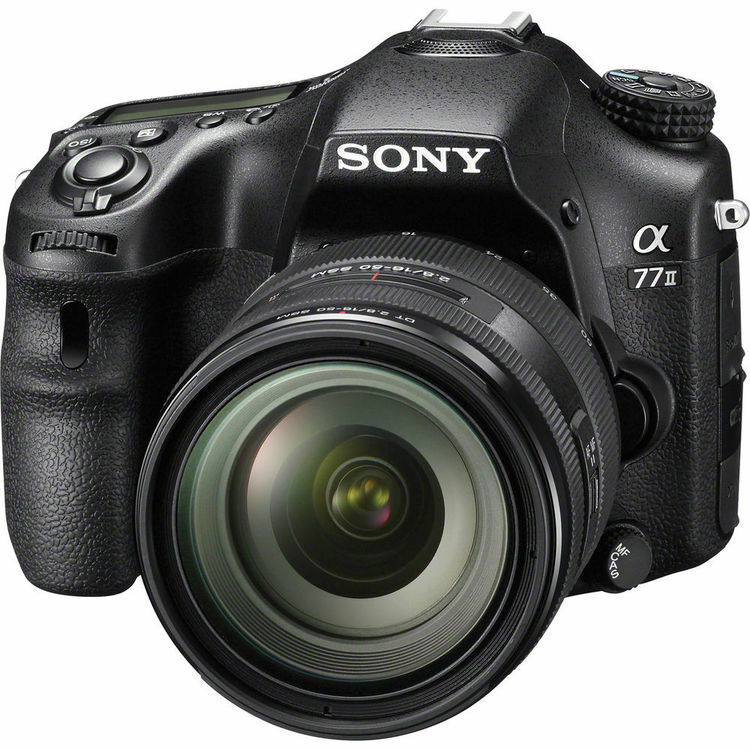 The price of Sony A77II DSLR Camera has dropped a lot! You can save $200 off and get the free vertical grip ($298 value) at B&H. New Nikon Camera Deals at B&H!